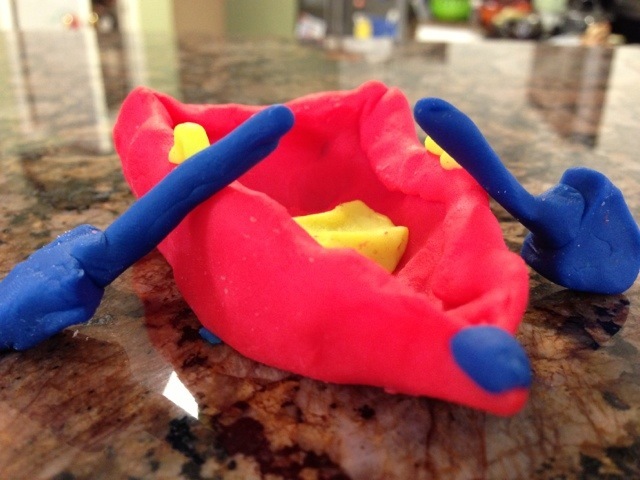 The fun with Play-Doh from our Mom Mixer continues in this house! 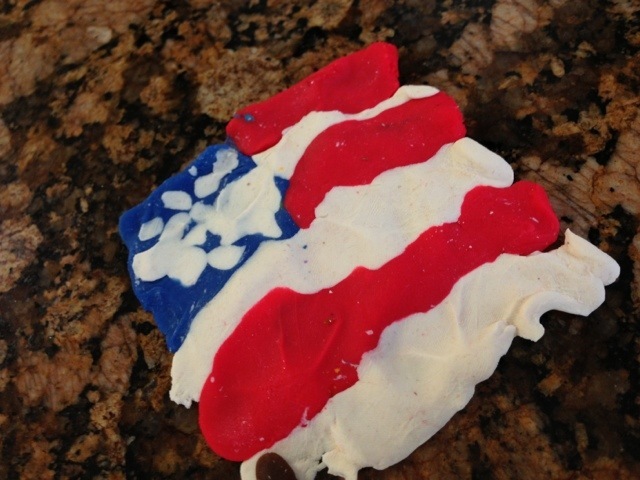 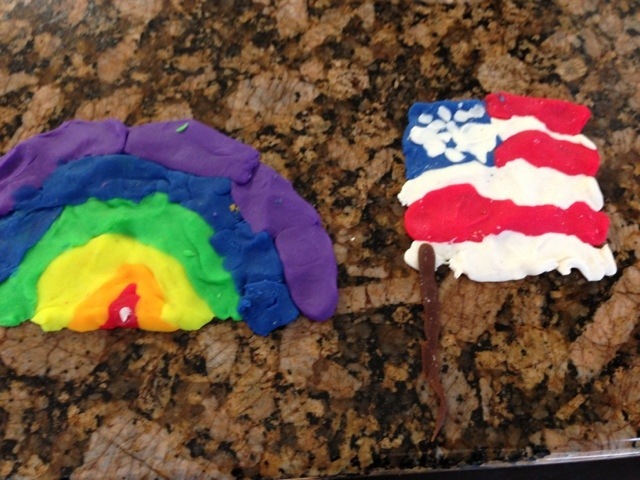 I came down yesterday to finding these creations on the kitchen counter. 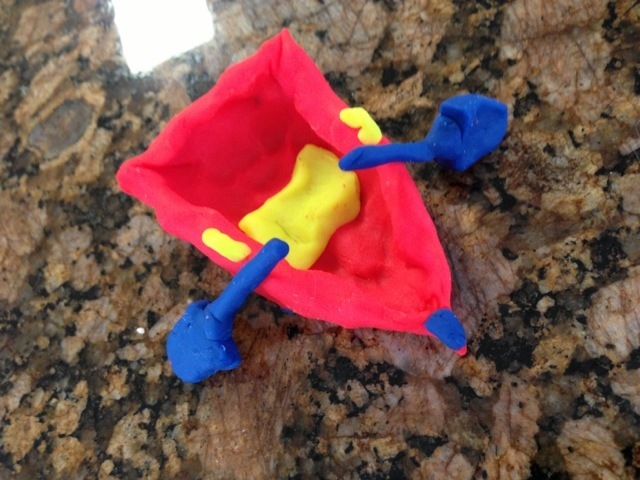 The possibility of imaginative play with Play-Doh is truly infinite.